Switzerland-headquartered First Global Credit (FGC), a company dedicated to creating a capital market for bitcoin, announced last week in an email sent to CoinReport that its 100 Bitcoin Trading Challenge competition would begin on November 23. Starting Monday (Nov. 23), the competition will run for four weeks (until December 18). In the competition, traders are pitted against one another with the aim of generating the most bitcoin profits by trading worldwide stocks using bitcoin margin and fiat currencies against bitcoins, says FGC’s website. At the end of the competition, there will be three winners and each will receive access to a live, funded trading account, says FGC’s email. The live accounts will allow trading the value of up to 20 bitcoins. FGC invited all interested in taking part in the competition to sign up for a free paper trading account, which gave them access to the platform of the competition from Nov. 23 until Dec. 18. Participants can log into their competition accounts, which were automatically loaded with 100 “demonstration” bitcoins to be used as margin to finance trades, from the pull-down menu on the login page. Profits and losses are tallied in bitcoins. According to the company’s website, 5:1 leverage is available on stock trading and 2:1 leverage on currency trading. What this means, says the company, is that there are many high yield strategies that participants can use to win the competition. FGC says that there are currently close to 200 different markets to trade, everything from Apple to Microsoft, Tesla to Coca Cola. Participants, according to FGC’s website, can also use the currency margin to trade bitcoins against four different fiat currencies using the Currency Switch Service. 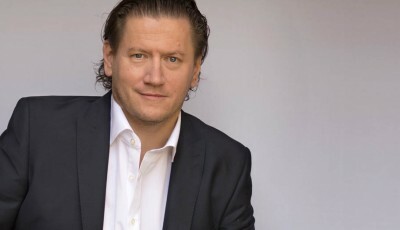 First Global Credit is headed by CEO Gavin Smith. 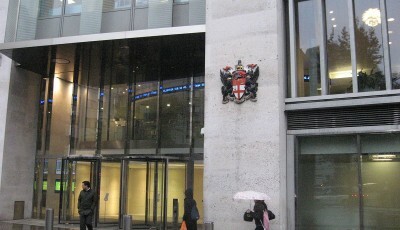 Smith has worked in the European financial service industry for over two decades. Prior to founding FGC, he designed global risk strategy for one of the world’s largest physical commodity traders. Fees of almost 2% for each action is just crazy. Platform hardly works: there seem to be rounding errors, there is no indication of volume of trades, the balance is hard to figure out and constantly changes (when not trading), and the design/layout is just terrible.